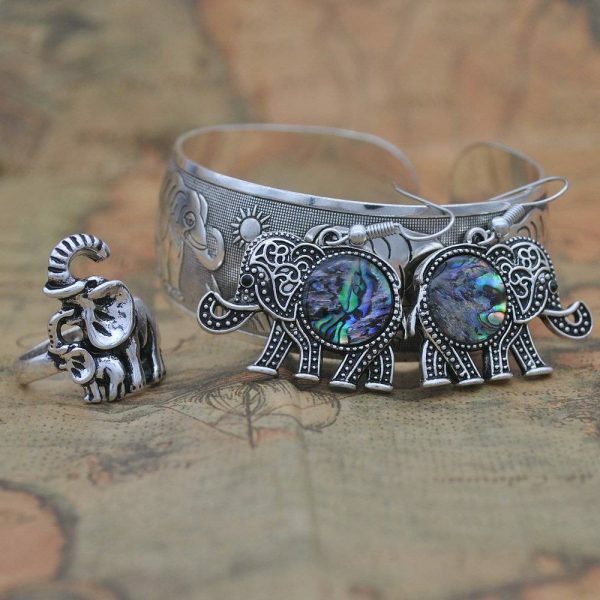 For an elephant lover who likes the bohemian look. 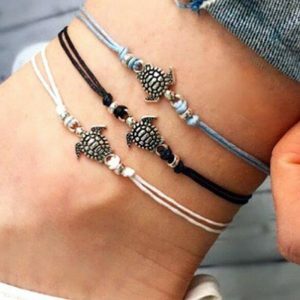 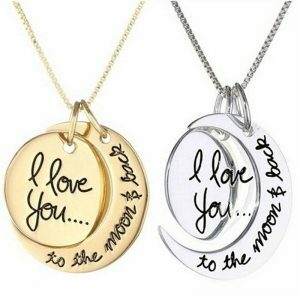 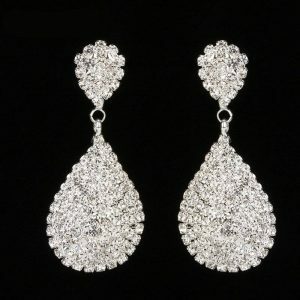 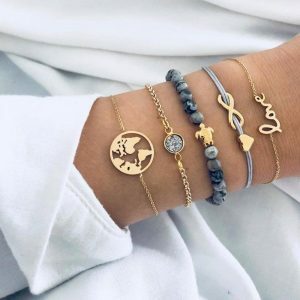 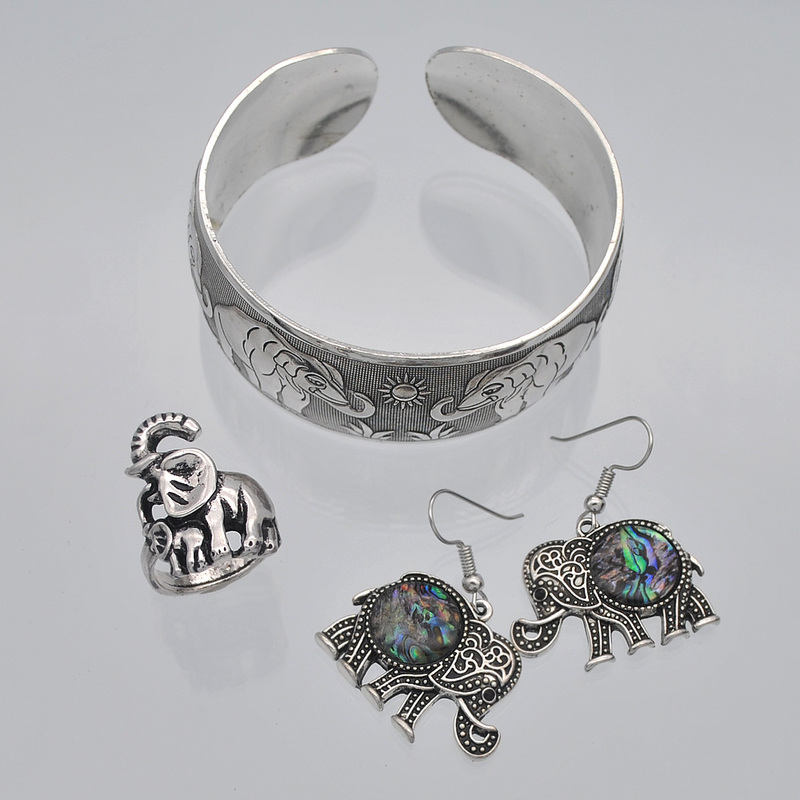 This set of bracelet, earrings and ring are fantastic. 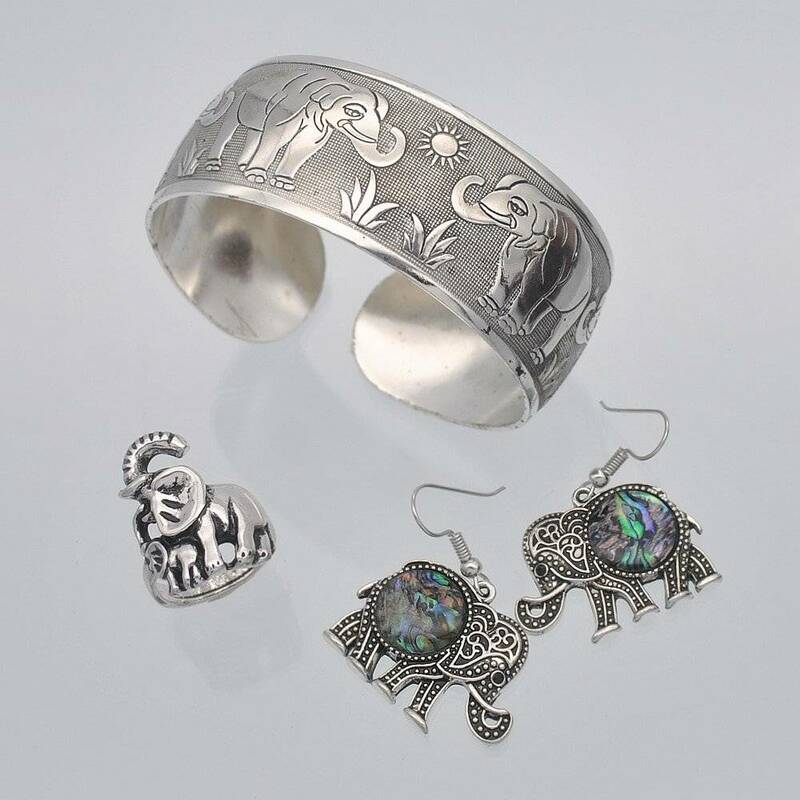 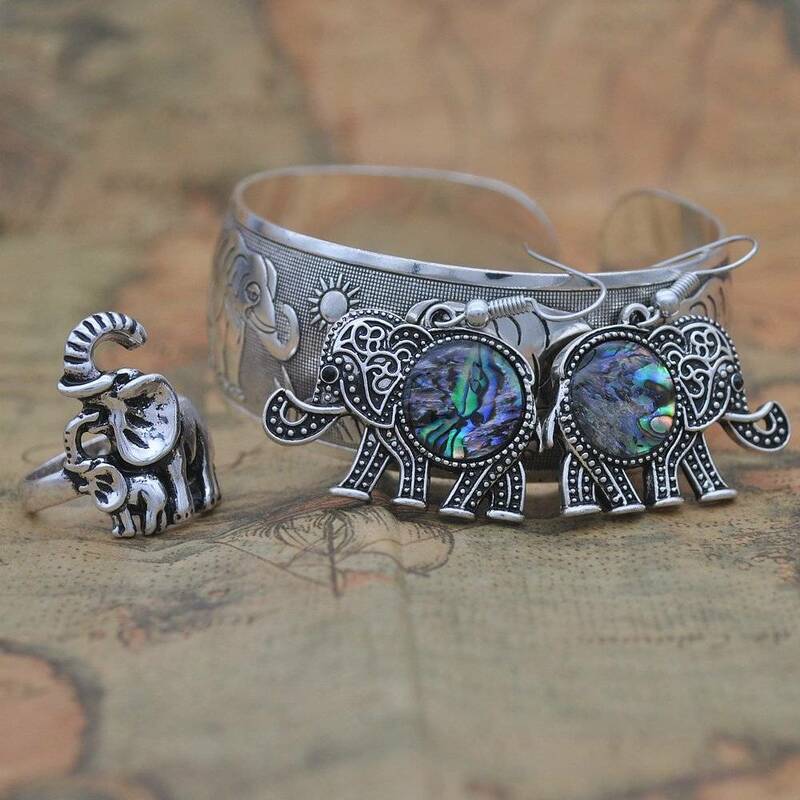 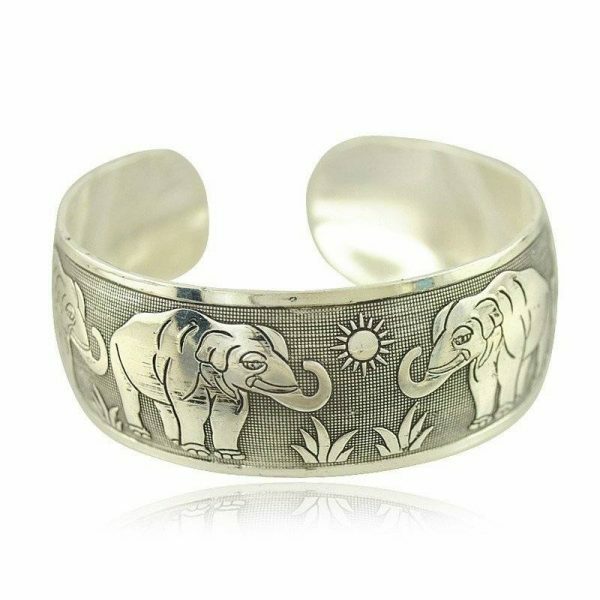 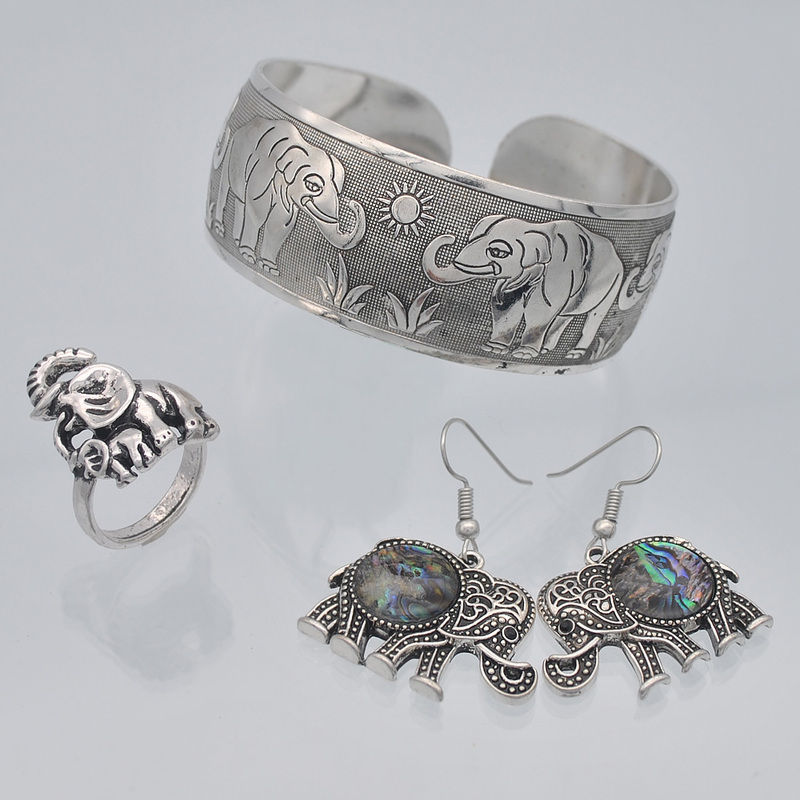 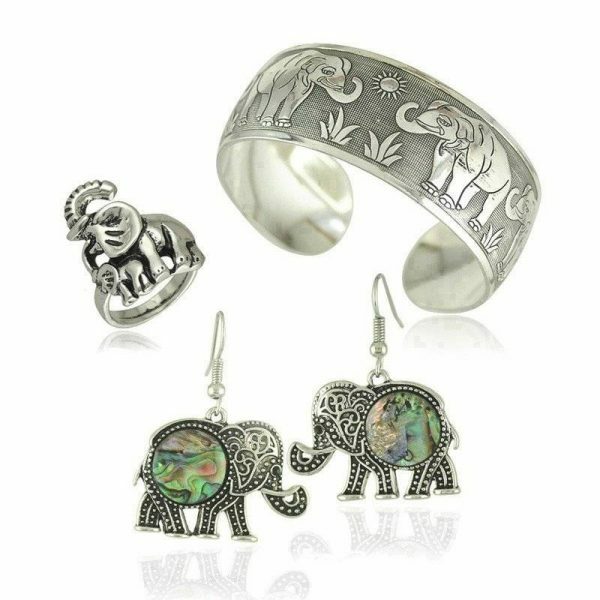 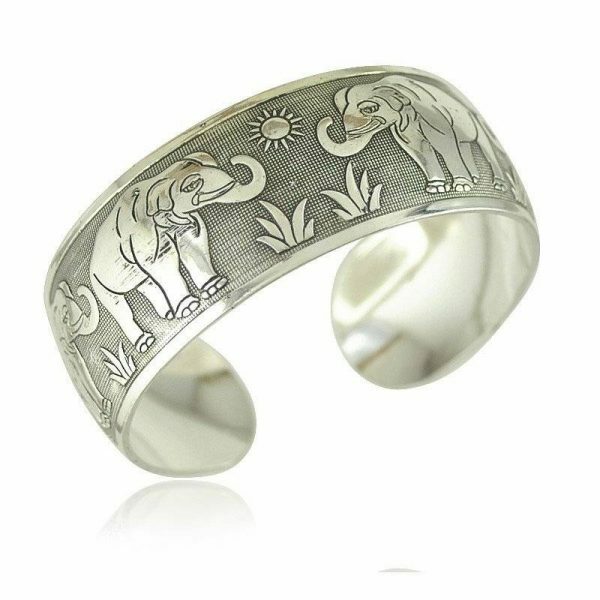 A set of elephant bohemian style jewelry including a soft adjustable bangle, earrings and ring.